Over time our carpet and tile cleaning techniques have evolved into a low moisture method using heat and agitation. Our powerful dual cylinder scrubbing machines use very little water yet generate tremendous heat and friction while lifting carpet fibers up. By lifting carpet fibers up the machine can remove all contaminants from your carpet all the way down to base of the carpet. 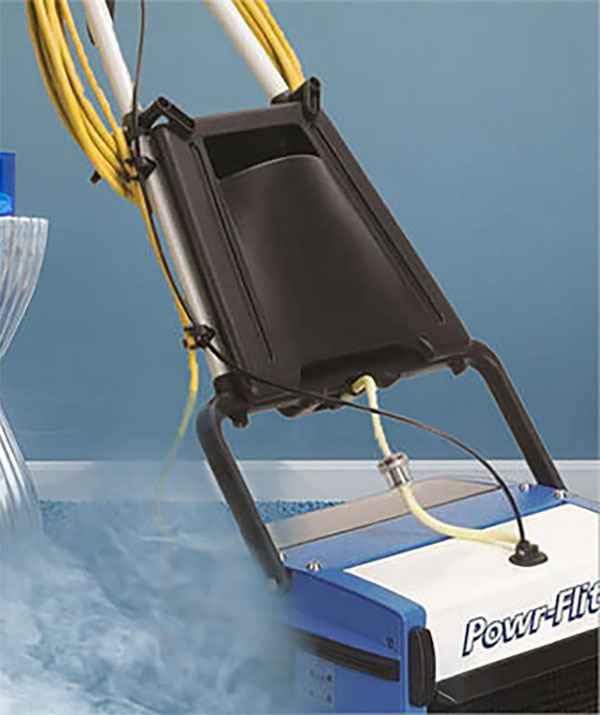 Our high-tech machines use very little water to completely clean and sanitize your carpet or tile. Our average dry time is under 60 minutes. This is crucial as in many cases - especially with Berber and commercial carpet slow dry times can result in "browned out" carpet. Residue is bad. Typically detergent residue possesses a positive charge, attracing dirt. 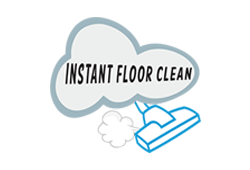 We use "non-ionic" cleaning products on just about everything including carpet. Ionic cleaning products usually leave a positive charge behind which later attracts negatively charged contaminants (dirt). Our machines "turbo charge" the removal of soil and stains with both heat and agitation. The two biggest "turbo chargers" for cleaning chemicals are heat and agitation. 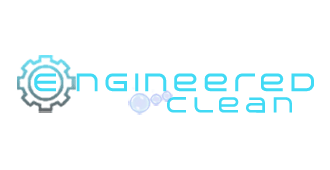 The effectiveness of cleaning chemicals is increased by as much as 10x. Pet hair? Pet stains? Pet odor? We have been restoring carpet from pet disasters since 2007 and just get better at it. 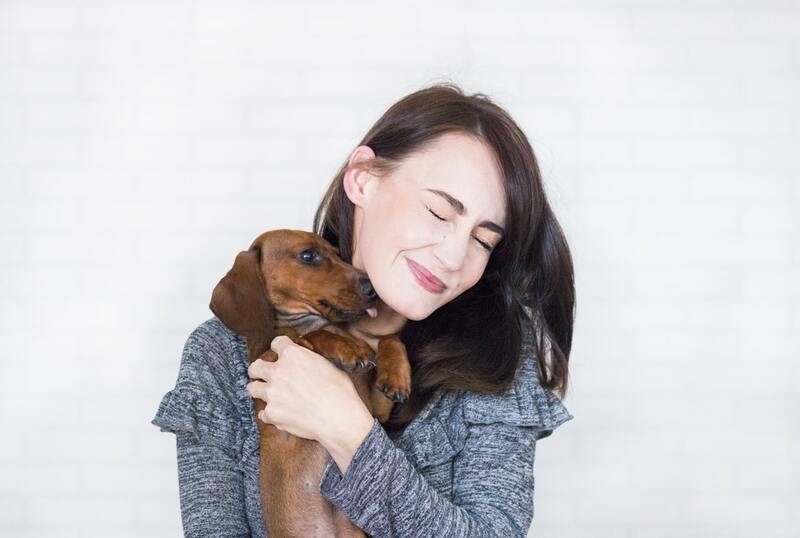 We are able to truly remove the source of most pet odors with our special, safe, chemicals. We also can get most pet stains out as well. We remove urine, ink, red dye, and several stain types. Our orbital pad transfer scrubbing machine is dedicated to stain removal. We also can stomp out dust mites and other sources of allergens with our 300 degree vapor machines. Just ask. I love my dog but my carpet doesn't. 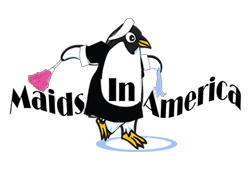 Maids In America eliminates every single stain and sign of pet odor easily. We use them for high volume apartment cleaning. Didn't think they could handle it with the low moisture equipment they have - no truck mounts. Guess what? They can and better than anybody in the past! Thank you for saving my Sons deposit yet again. Didn't think all that beer and urine would every come out!